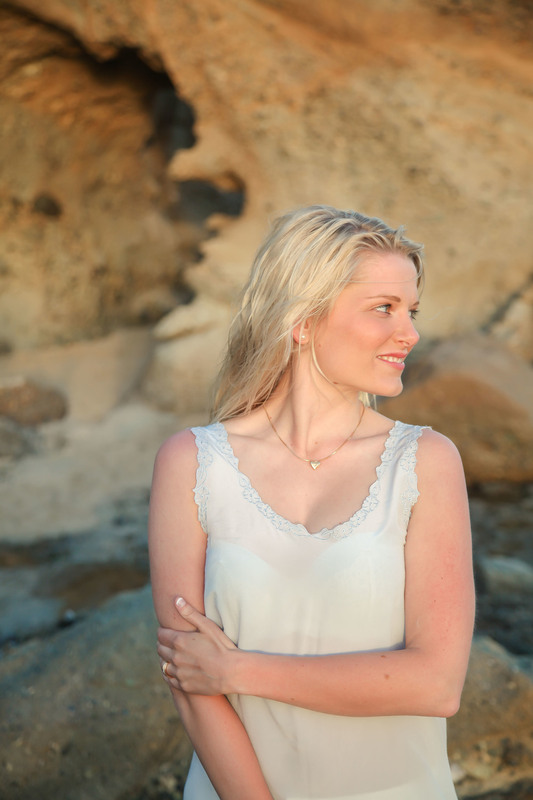 This Montage, Laguna Beach engagement session was full of passion & connection for these two Sweden's. 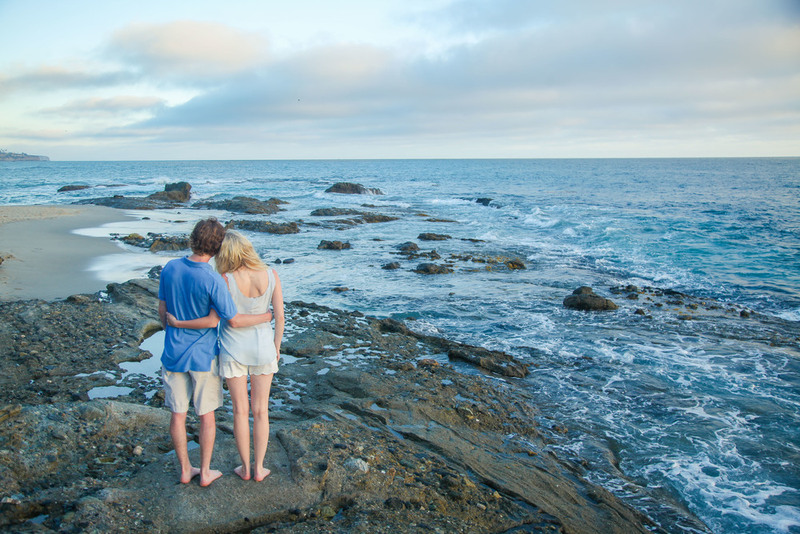 Yes, thats right they came to California to have their engagement session captured along the beautiful coast! It was so incredible to capture these two and all the love between them with the sun shining , waves crashing and birds flying all around us . You could just feel the emotion in these moments and thats when I love my job most. Congrats Sarah + Blake on this new chapter in your lives!